MOSCOW, February 7. /TASS/. The law prohibiting Russian citizens to monitor the presidential, parliamentary and local elections in Ukraine approved by the Verkhovna Rada (parliament) has shown the true face of the Kiev authorities declaring their adherence to democracy, Russian Foreign Ministry Spokeswoman Maria Zakharova told reporters at a press briefing on Thursday. "The news just came that the Verkhovna Rada had passed the law prohibiting observers from Russia to take part in election monitoring," the diplomat said. 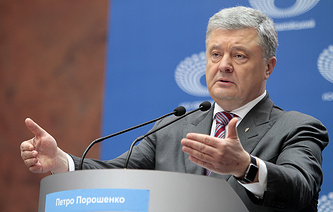 "This is another step towards true ‘democracy’ in Ukraine." 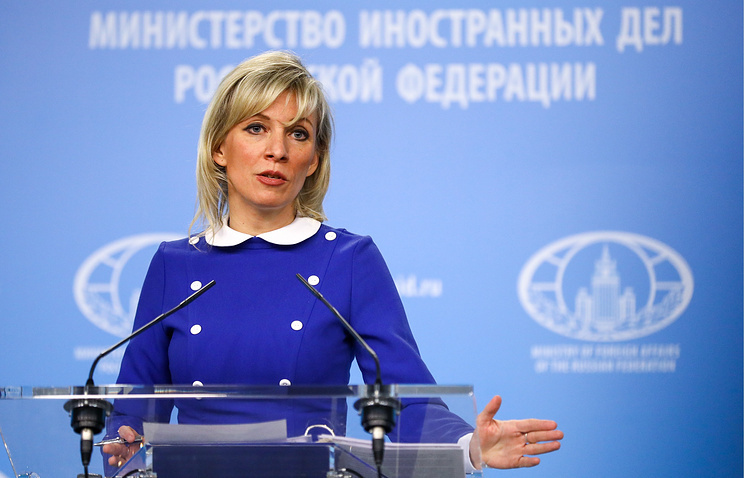 Zakharova also drew attention to statements from Brussels and Washington calling for Russian nationals’ participation in monitoring the upcoming presidential election in Ukraine. "However, in spite of that, the Verkhovna Rada decided otherwise," she noted.